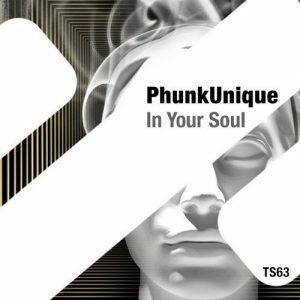 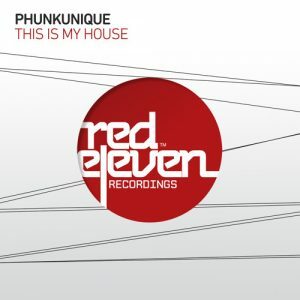 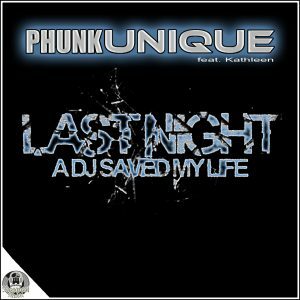 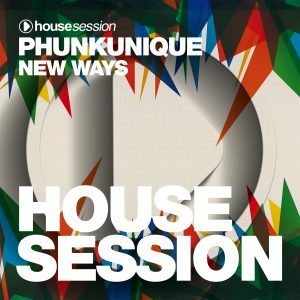 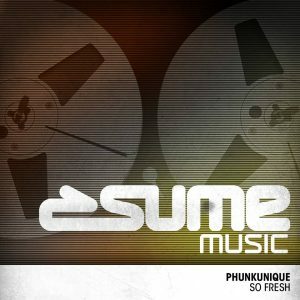 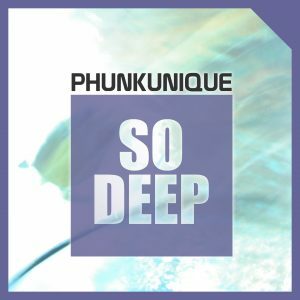 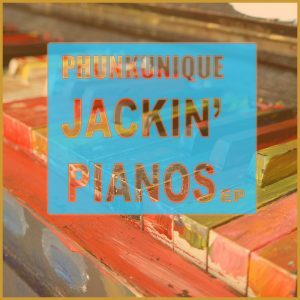 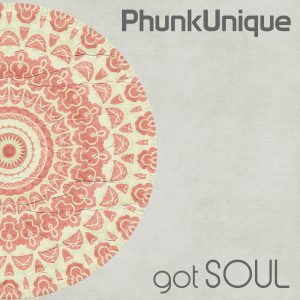 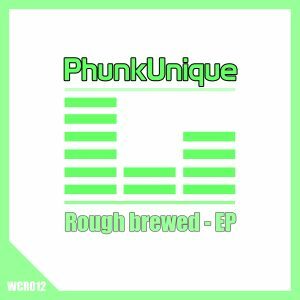 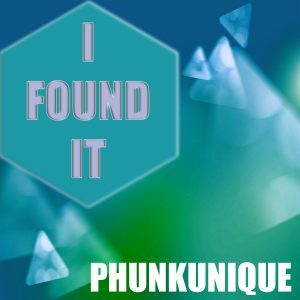 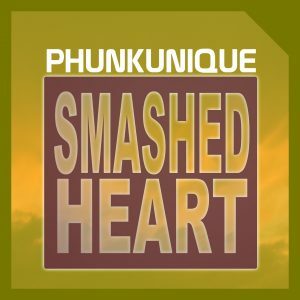 PhunkUnique is founded in 2012 by Phunk and DJ Unique in Hamburg /Germany. 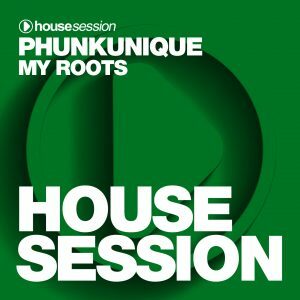 Connected through the love of Housemusic in all directions. 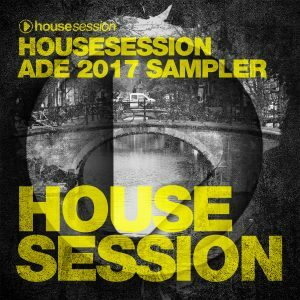 After a lot of gigs in clubs in Hamburg and around like BKI, Purgatory, Nautic and many more they’ve released serval productions on various labels like Housesession, Vamos, Revibe and Tiger Records. 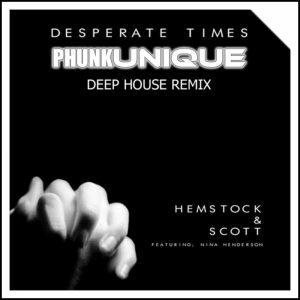 They also did official remixes for artists like Chris Rea, Indeep and the Nightcrawlers. 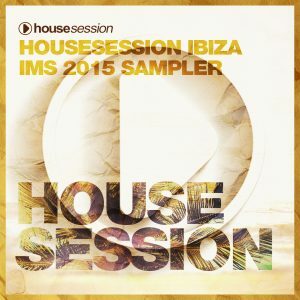 Now the focus is on the white isle Ibiza and and the typical balearic groove. 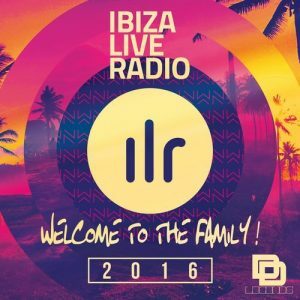 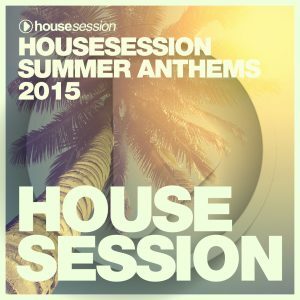 „Oooh Its balearic“ is the name of their monthly radioshow which is hosted exclusive at Ibizaliveradio.com every 3rd sunday from 9-10 pm (CET). 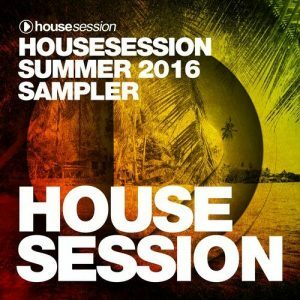 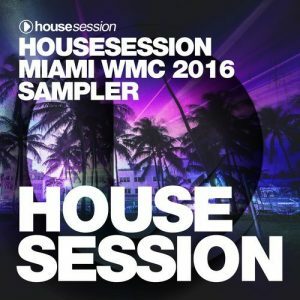 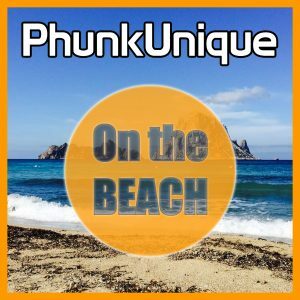 Ibiza Live Radio showcase and Phunk who lives there at times played this season at various locations like OD Ocean Drive, Guarana, Keeper and a few others. 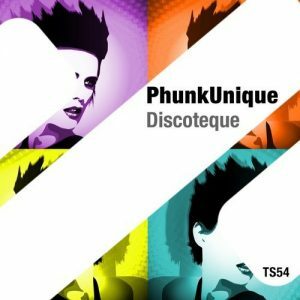 New groovin‘ releases on various labels are in the pipeline, so you can be sure to hear about them in 2018.